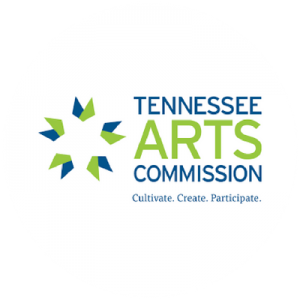 The Tennessee Arts Commission invests in more than 700 nonprofit organizations across the state benefiting communities through the quality of life, economic development, tourism and providing a more balanced education for our children. 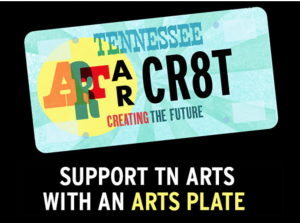 The Tennessee Arts Commission offers grants and programs that bring together educators, artists, and community partners who recognize the arts as essential to learning in a variety of instructional settings from the classroom to the community and beyond. The Performing Arts Program supports public performing arts projects and performing arts organizations within the disciplines of music, dance, and theater. Guidance and support are also provided through development opportunities to improve skills.